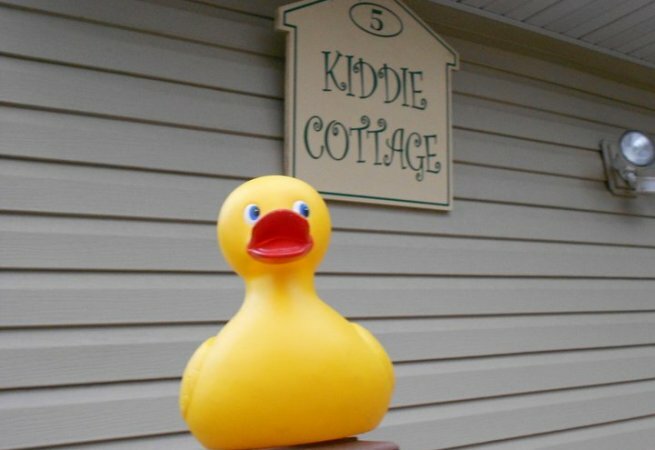 Kiddie Cottage Family Child Care is a year-round home-based daycare in Hampton Bays, NY. Our family child care program is run by Bibi Naseema Ortiz who has 18 years of child care experience. We are open from 7:00am until 5:00pm and care for children as young as 6 weeks through 12 years old, including children with special needs. We offer preschool, as well as, both full time and part time child care, including drop in care. We also have summer camp, as well as before and after school care for children up to 12 years old. We offer a peanut free environment. We offer a play-based Montessori curriculum. At a minimum, our teachers have a Master's degree. To learn more, please call us or send us an email. Please ask for Bibi Naseema Ortiz and be sure to mention that you found us on CareLuLu.